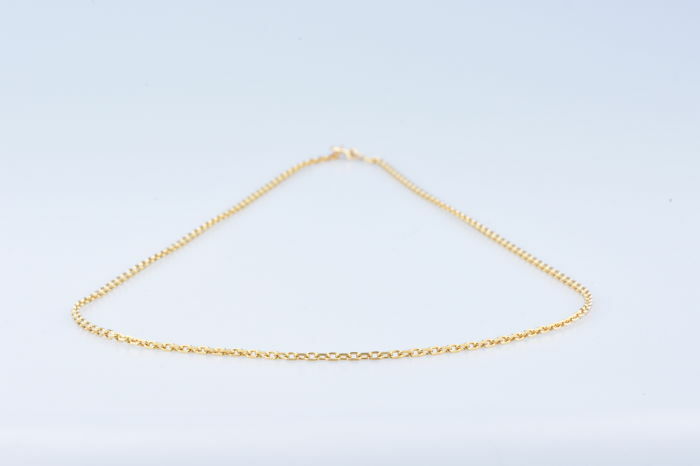 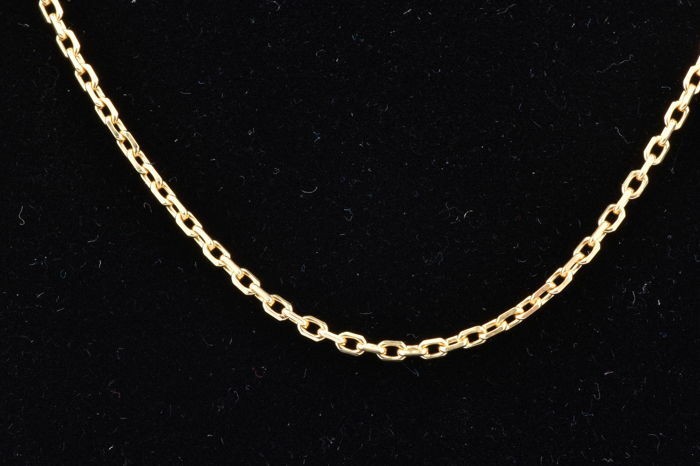 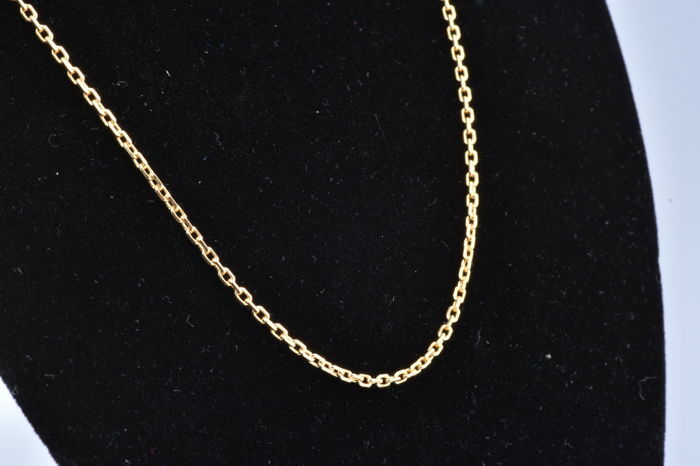 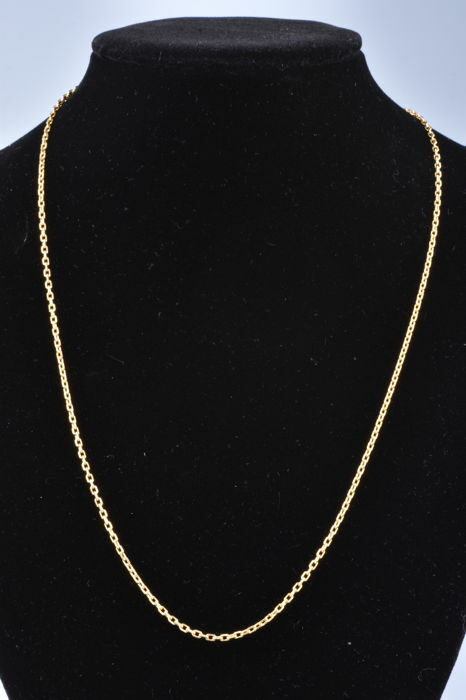 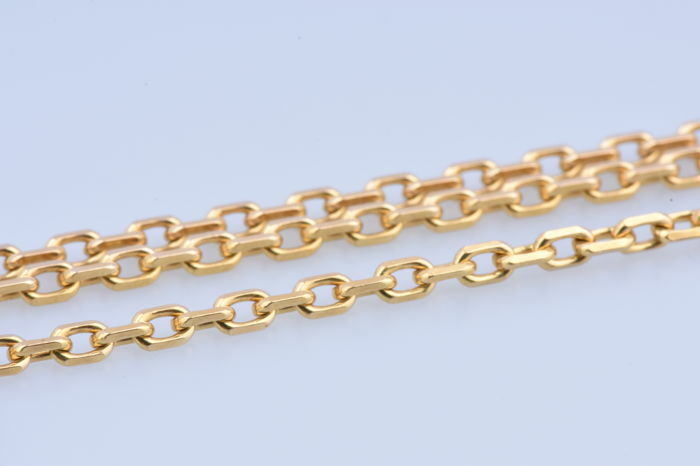 Necklace 54.5 cm, 18 kt (750/1000) gold cable chain. 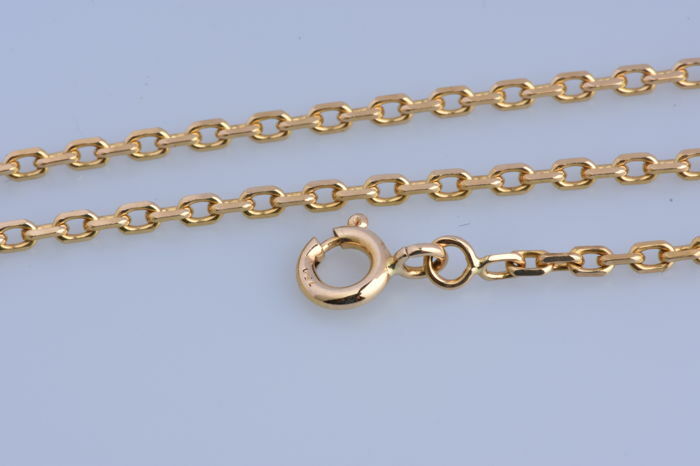 Buoy clasp. 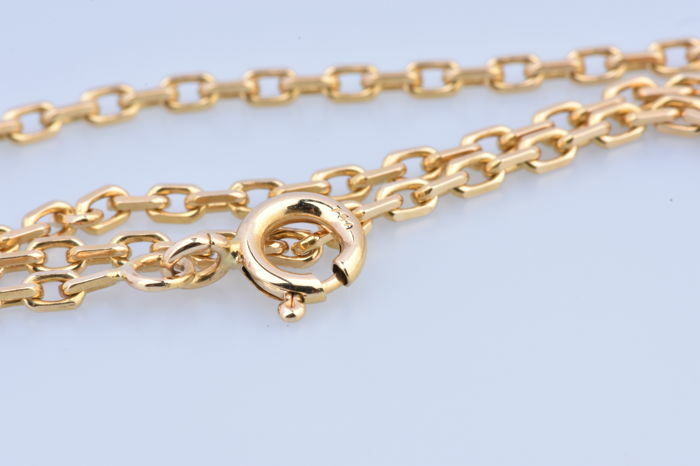 750 hallmark on the clasp, authenticated in our workshops.